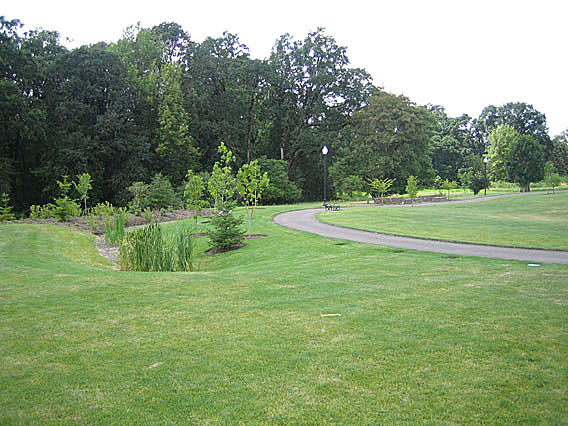 Dairy Creek Park is a neighborhood park in Hillsboro, Oregon, that includes six acres of developed paths, playgrounds, ball fields and picnic areas, as well as an 18-acre natural area surrounding Dairy Creek. A large, sloped grassy area in the center of the park provides a comfortable perch where parents can keep an eye on kids engaging in a variety of activities. 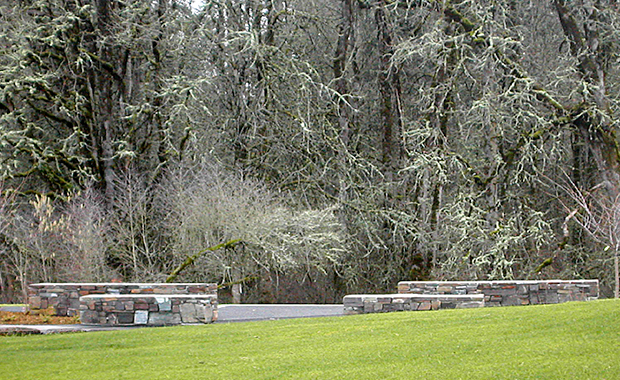 The park also serves as a gateway to the Dairy Creek Greenway trails. 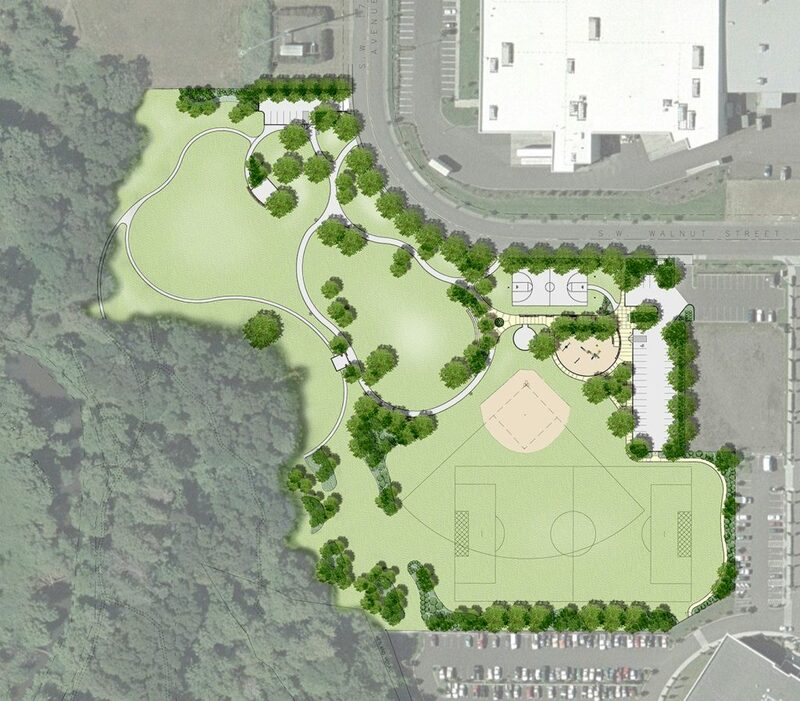 NNA assisted Hillsboro Parks in the planning, development, and park construction. 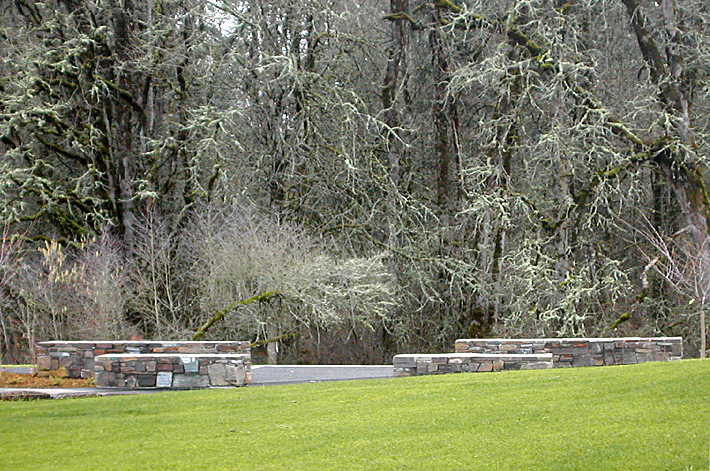 The park features trails, restored habitat, sports facilities, and typical park facilities such as benches, picnic area and a playground. 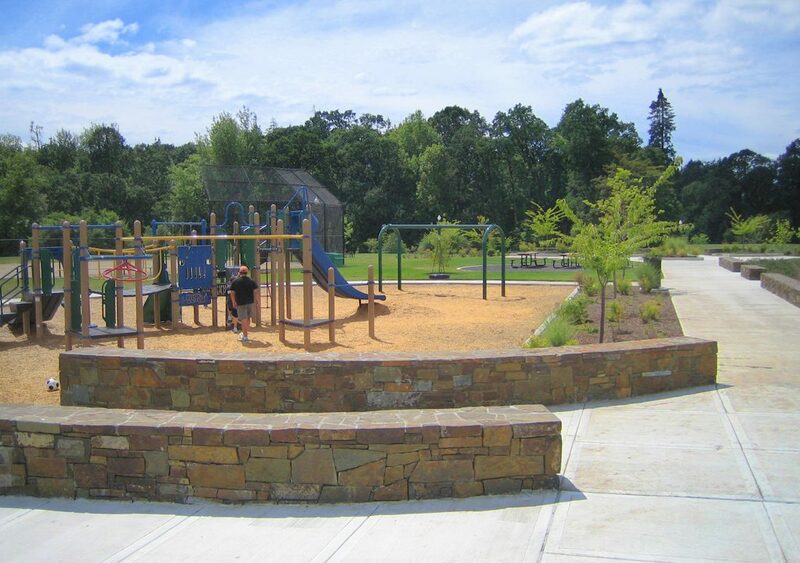 Park planning and programming was completed through a collaborative process with neighbors and Hillsboro parks.